Your membership with the Arc of Oswego County makes you part of an agency that promotes understanding and compassion of children and adults with disabilities. Your support is essential to helping us make a difference in the lives of individuals with disabilities. As our membership grows, so does our strength in advocating for individuals with disabilities and our resources to assist them. 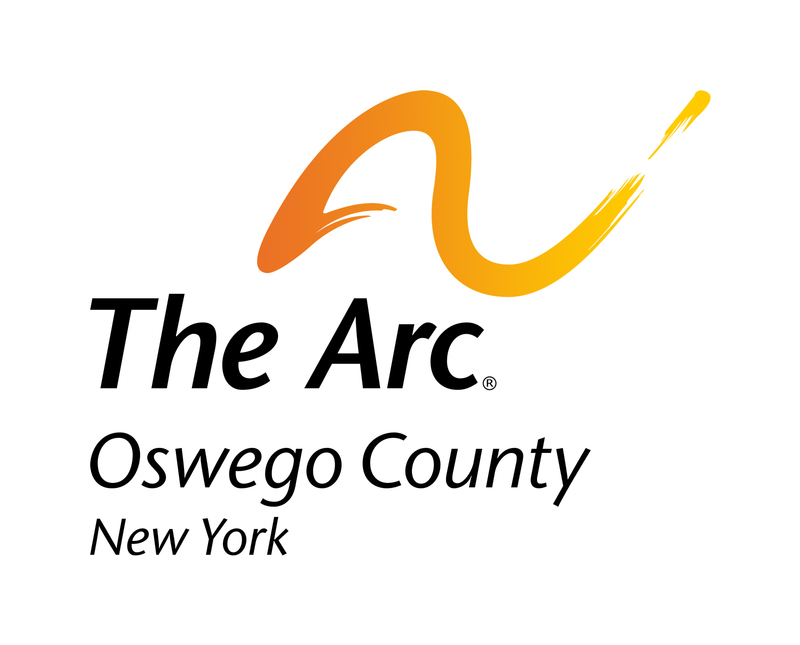 Please join us by becoming a member of the Arc of Oswego County. Add your voice to the hundreds of others advocating for individuals with disabilities and their families. Your membership allows Arc of Oswego County to improve and enhance vital services for individuals with disabilities. Your investment enables us to continue advocating for diverse opportunities and empowering children and adults throughout Oswego County. Members = Delegates = Voting Power. 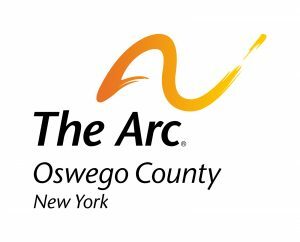 Arc of Oswego County is one of many Chapters in New York State affiliated with The Arc of New York, and across the country affiliated with the Arc of the USA. The more members our chapter has, the more delegates and votes we earn for discussions involving state and local policy, and the greater our voice in advocating for the individuals we serve. Members = Voters = Getting Heard. Politicians pay attention to numbers. When we tell a senator, congressman, or assemblyman that over 500 of his voters are members of our Arc Chapter, they are more likely to listen to what we have to say. Members = Supporters = New Donors. With government funding being cut dramatically; we need to increase donations from the community. Every Member Counts…and We Count Every Member!